Michael is an active member of the California and Nevada Water Works Association and the American Water Works Association. AWWA & The California-Nevada Section of AWWA. He has also served at the state level on the Legislative Committee, Local Governmental Relations Committee and Property management Committee for the California Association of Realtors. A Palm Springs resident for almost two decades, Michael has volunteered as a yoga instructor for groups including Gilda`s Club Desert Cities, the Stroke Recovery Center, the Living Desert`s Zoo Camp and Happy Zoo Year, Lance Armstrong Foundation - Moving Through Cancer, and other organizations such as Safe-House of the Desert and Pegasus Riding Academy for the Handicapped. 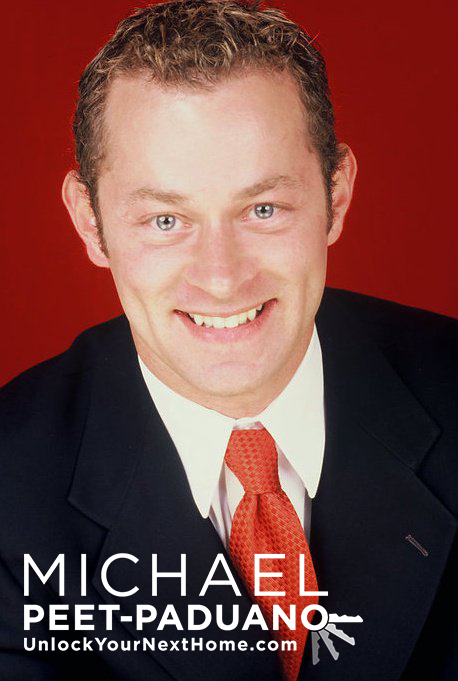 Michael has produced, directed, and authored two yoga DVDs Healing Yoga, and Zoo Yoga, many of which have been donated to help promote fitness and wellness for both children and adults.